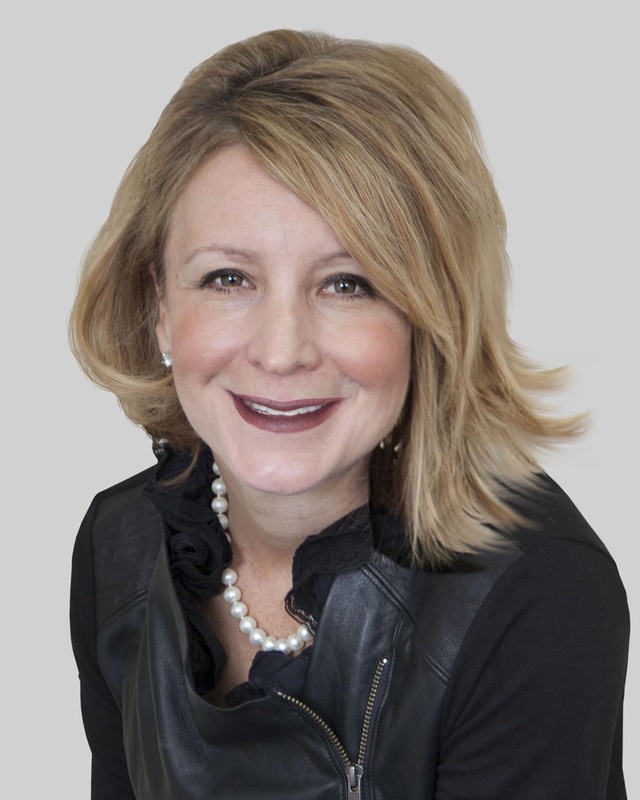 Courtney is real estate veteran with over 17 years of experience in the western suburban market. With over $26 million in closed sales in 2017, Courtney brings a wealth of knowledge and insight to any transaction. Courtney is devoted mother of two (Charles & Henry) and loving wife (Eric), anytime away from her business is spent either watching her boys excel at swimming and basketball or relaxing on a summer night up north with Eric. Courtney’s heavy involvement in the local community gives insight into her kind heart and giving spirit, whether that be her annual Bernie’s Book Bank book drive or volunteered time with the Walker School board. Courtney has been recognized as a Five Star real estate agent the past 4 years and was most recently named the #16 agent in DuPage County for 2017. Courtney’s past transactions speak for themselves, a 100% recommendation rate on RealSatisfied and a 5-star agent on Zillow. Courtney prides herself on more than just making the deal, but forming lasting relationships with her clients. Courtney formed the Courtney Stach Group in 2018 to bring her clients a new level of service. Creating the ultimate real estate experience, the Courtney Stach Group offers clients a team built on experience, expertise and results that delivers a lasting impression and satisfied clientele. Contact Courtney today to learn more about her groups’ proven real estate process! Sheila eases any clients woes with her transactional experience and skill. Sheila is a Chicago native who has raised four kids with her husband, (Keith), in La Grange. 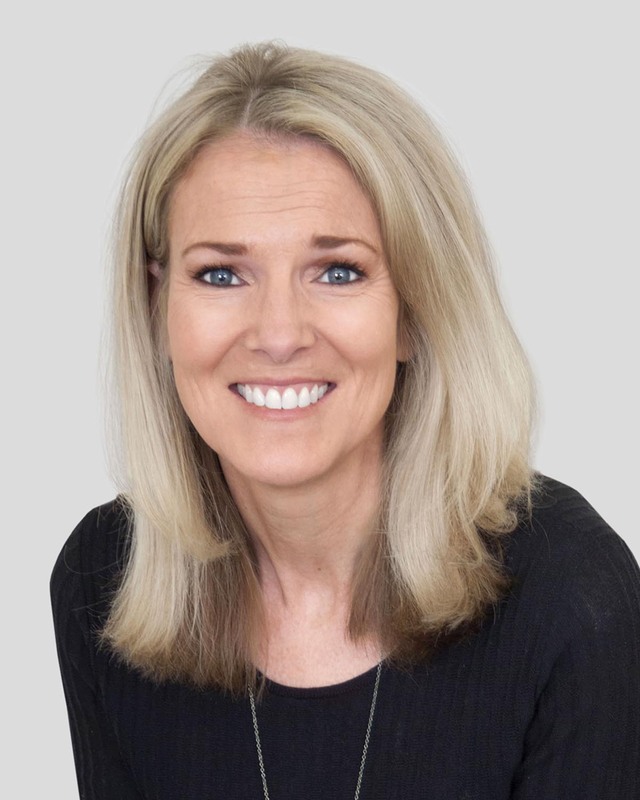 Sheila’s local expertise makes her an asset to any Courtney Stach Group deal. Sheila’s processes allow the behind the scenes work to move thoroughly throw its cycles. Her demand for detail makes her a client-loved member of the team. Jack is the Courtney Stach Group’s newest and youngest member. Don’t let his youth fool you, his marketing knowledge and local expertise make him a pivotal asset for our team. Raised in Hinsdale, Jack has spent the last 18 years growing up in the area. An upcoming graduate of Miami University’s Farmer School of Business, Jack’s recent education gives our team the upper-hand in keeping our clients and listings current with the ever-changing industry approach. Jack works with both buyers and sellers, bringing his clients the highest satisfactions in any transaction.